Welcome to Austintown Oh. Great family friendly area and currently in transition as it continues to grow. Rest assured that buying any Austintown real estate will continue to increase as the city has nothing but big plans. 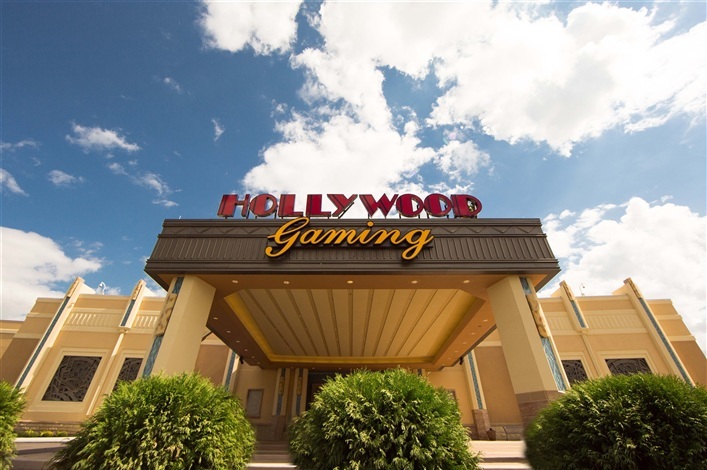 Austintown offers many amenities including a new Casino/Horse Race Track, shopping and restaurants. Convenient to Interstates and great Schools of which offer strong athletic departments.